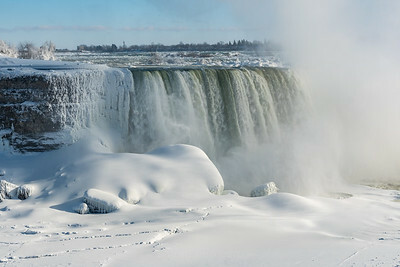 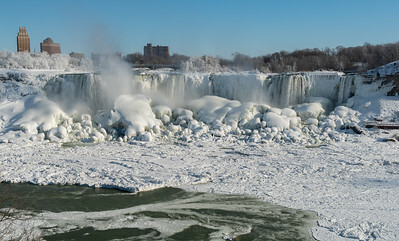 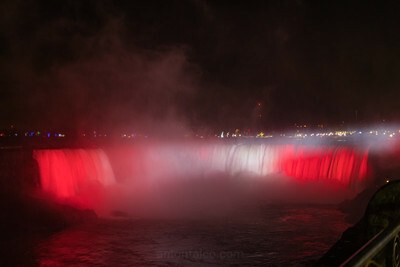 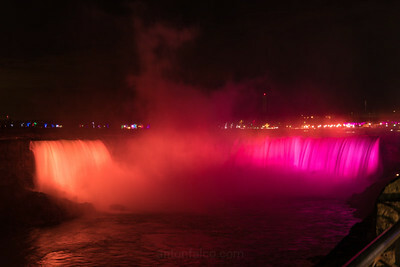 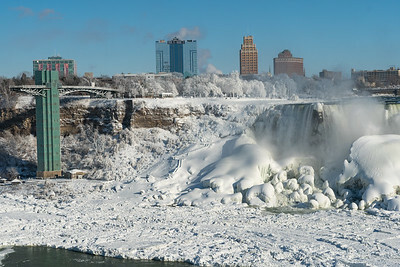 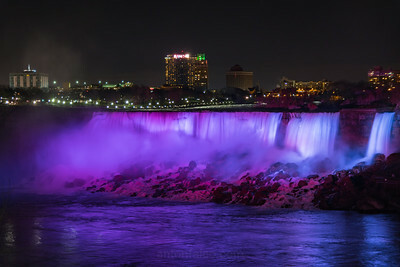 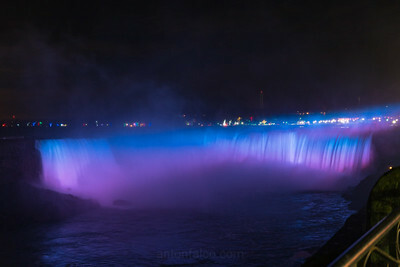 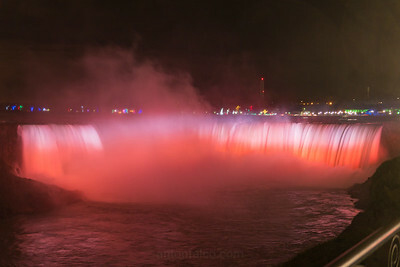 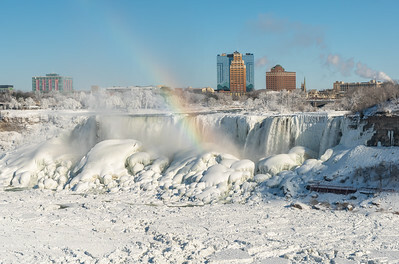 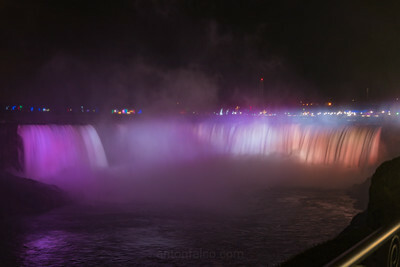 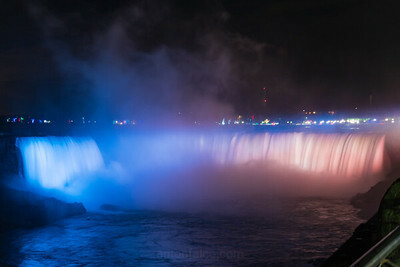 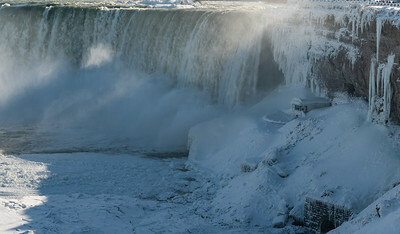 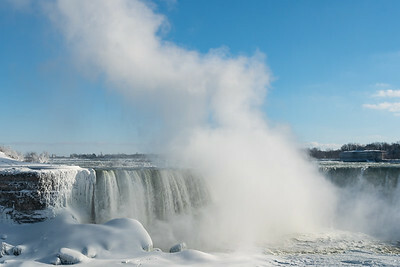 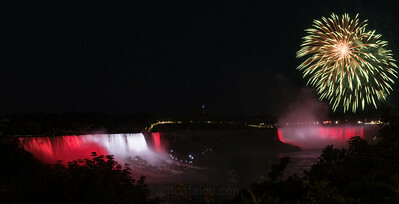 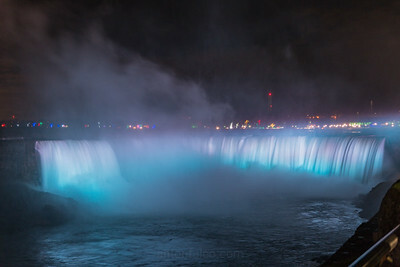 A gallery of Niagara Falls pictures among the times I've visited. 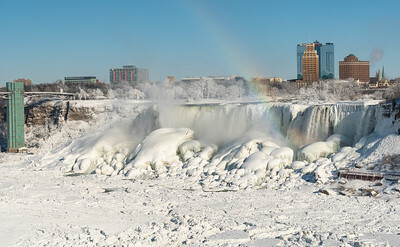 Pictures will vary with the seasons. 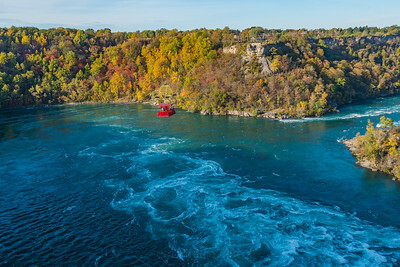 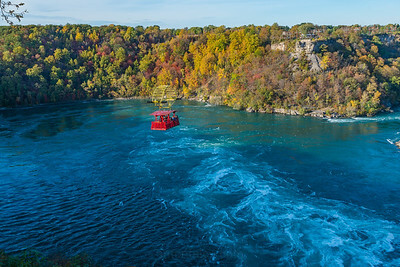 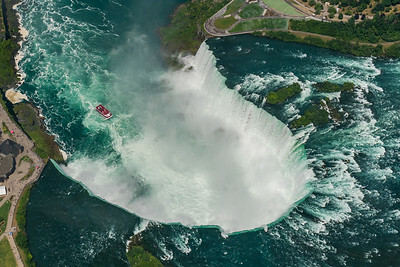 The Canadian Falls as view from above. 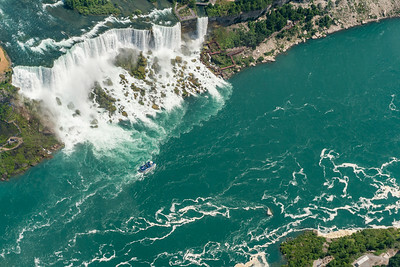 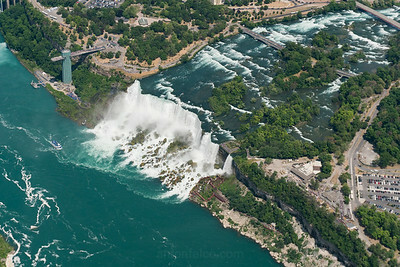 The American Falls as viewed from above. 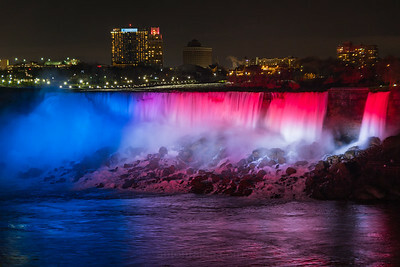 Colored similar to a popsicle.